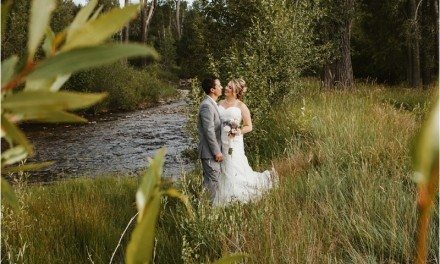 This sunkissed wedding was spectacular! 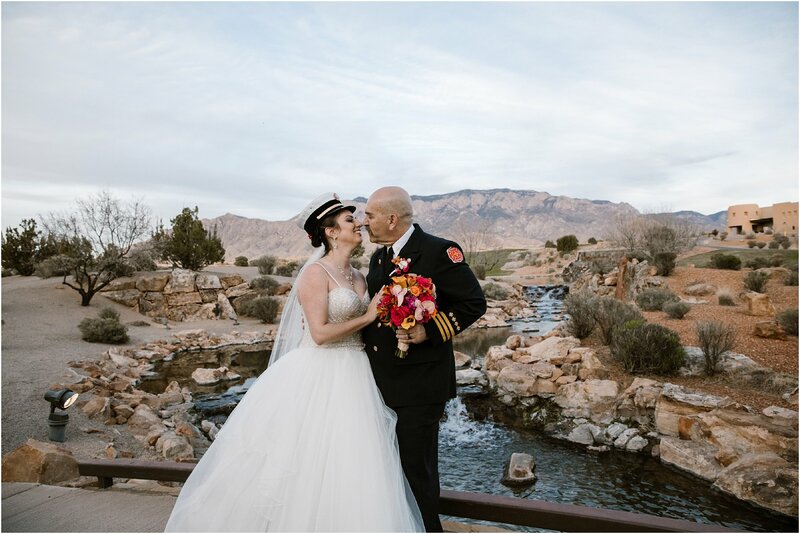 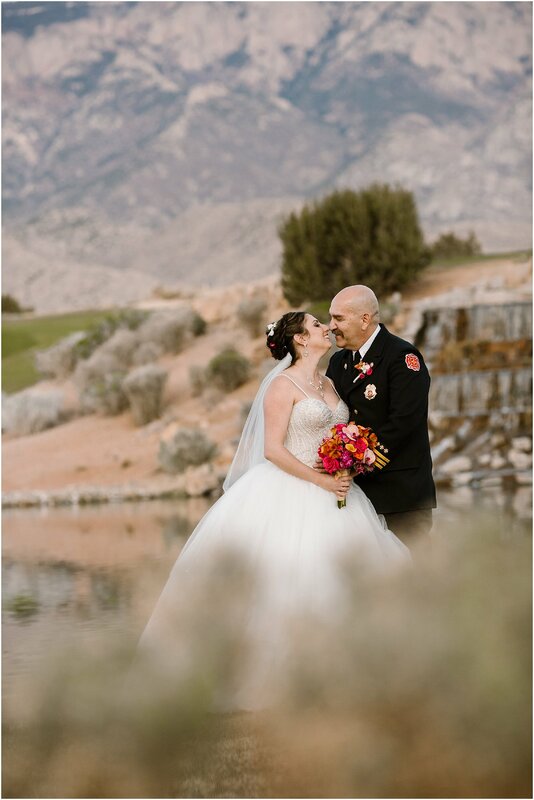 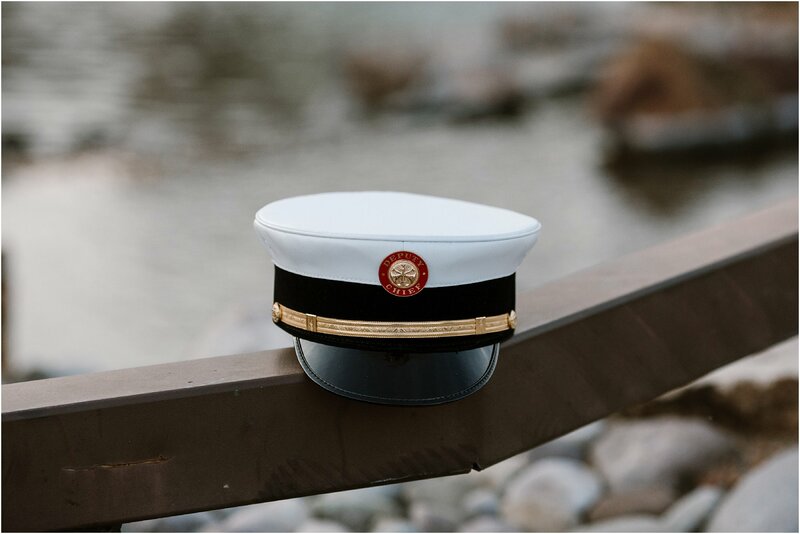 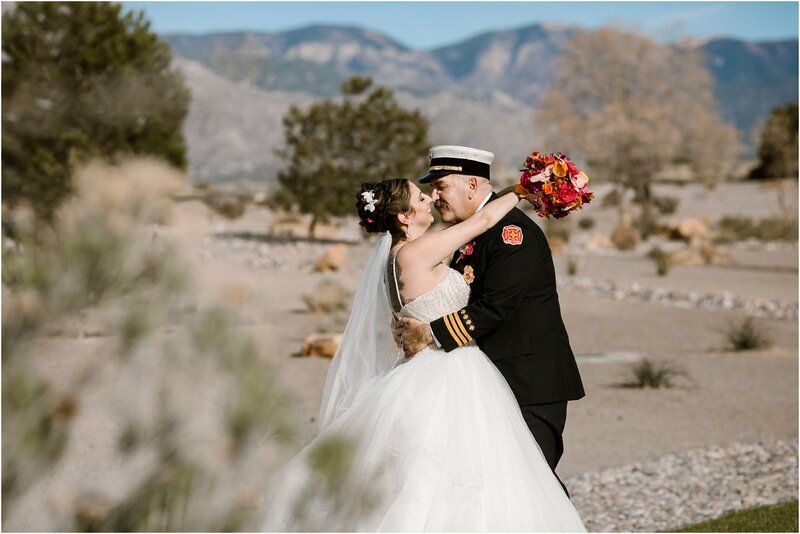 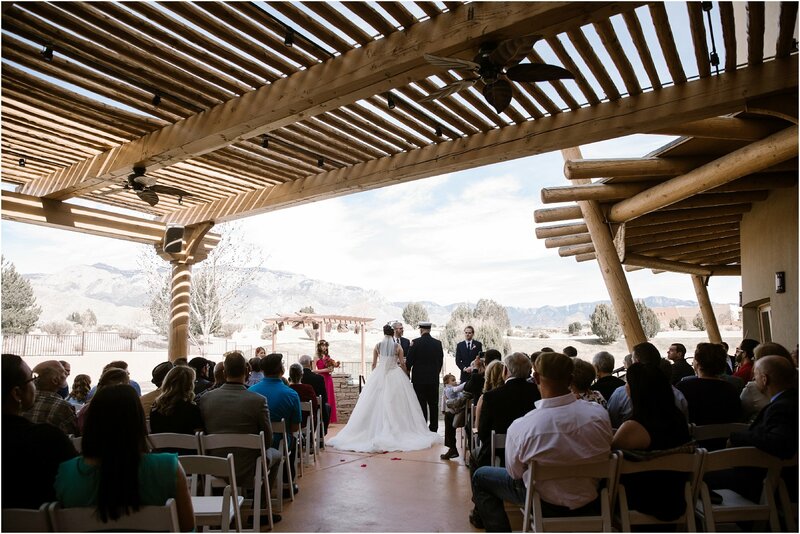 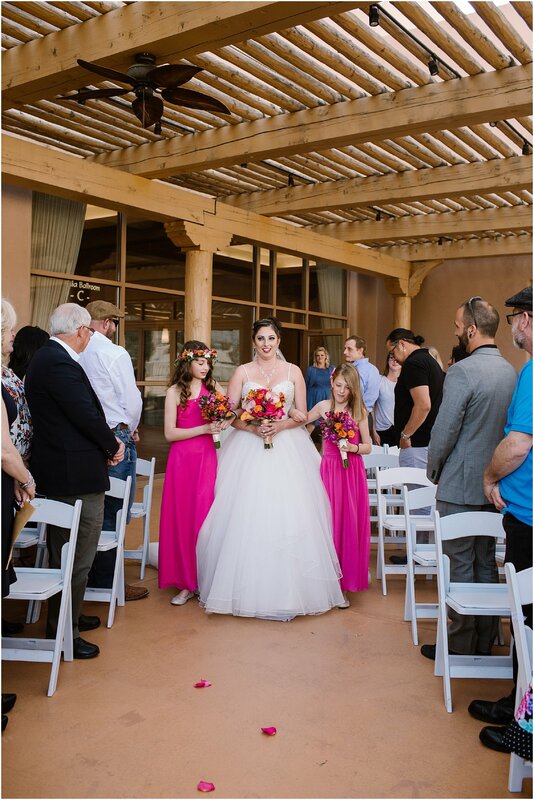 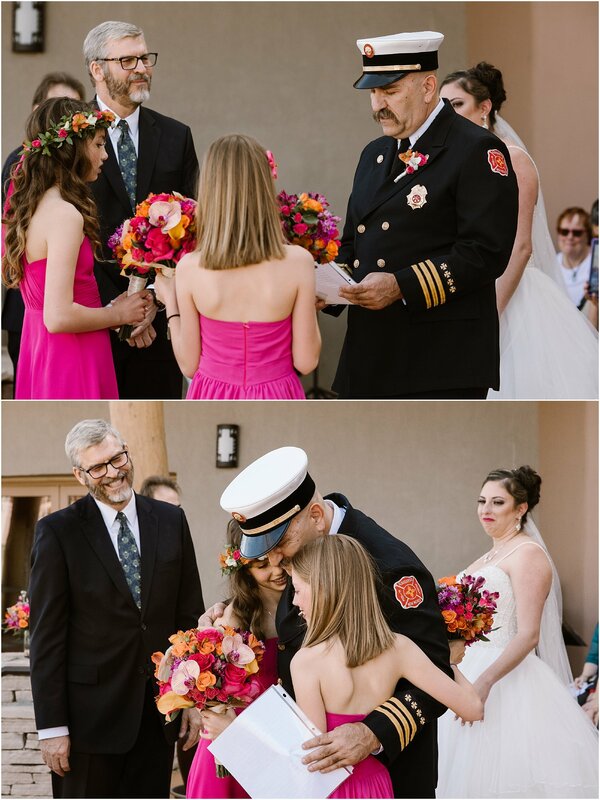 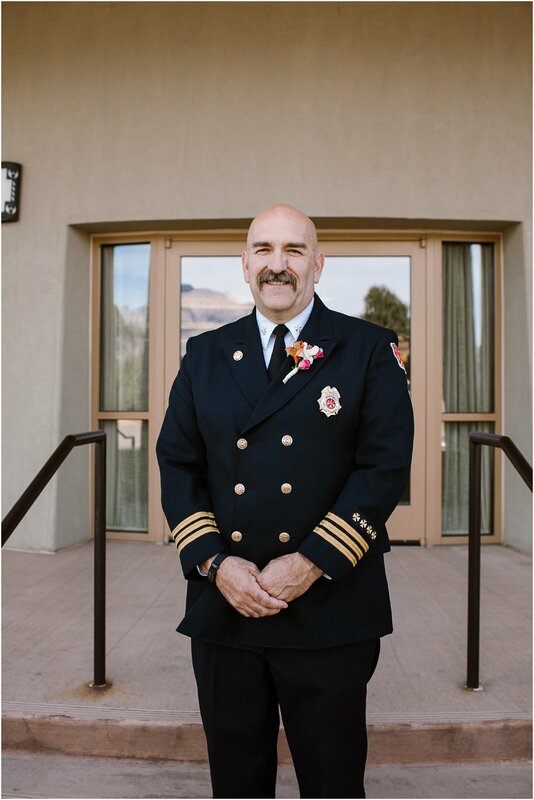 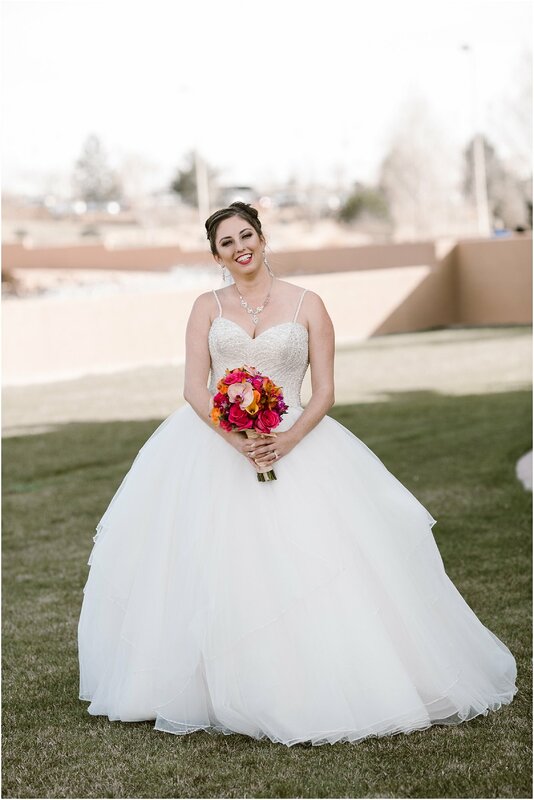 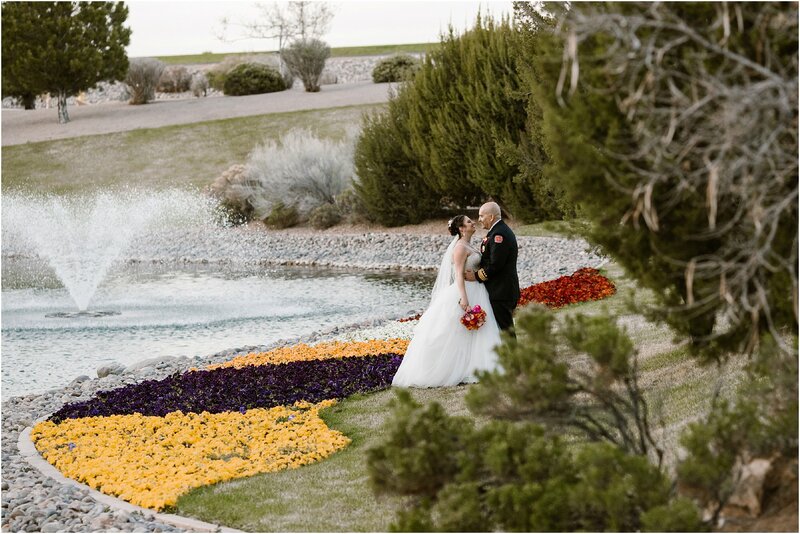 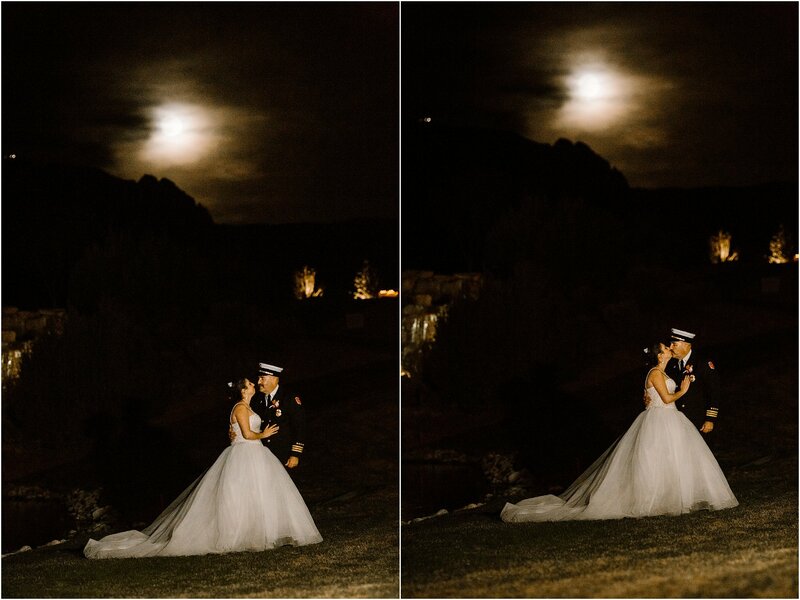 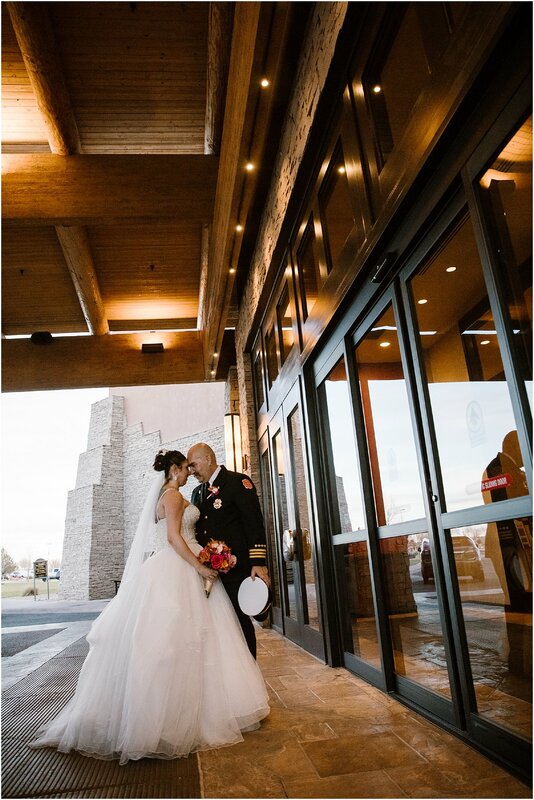 Gina married A.F.D’s Deputy Chief at the beautiful Sandia Resort. 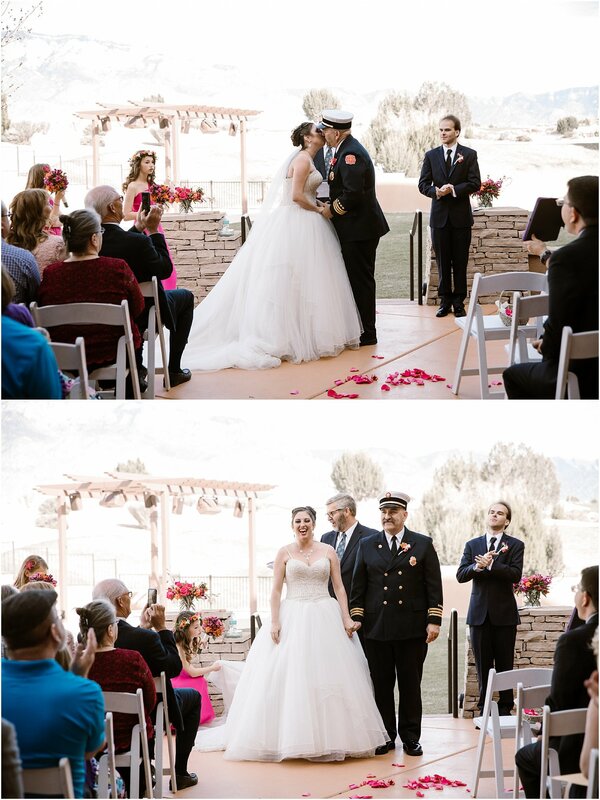 After exchanging vows, they headed for a reception for the understated elegant vibe the couple chose. 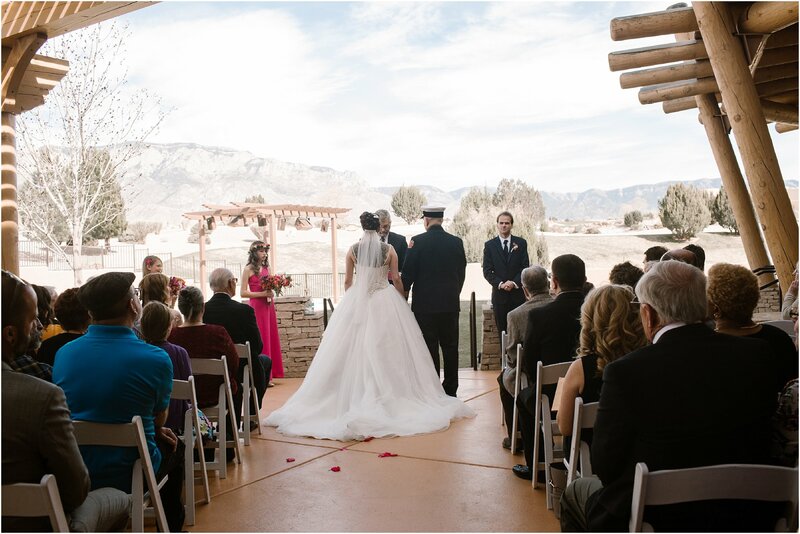 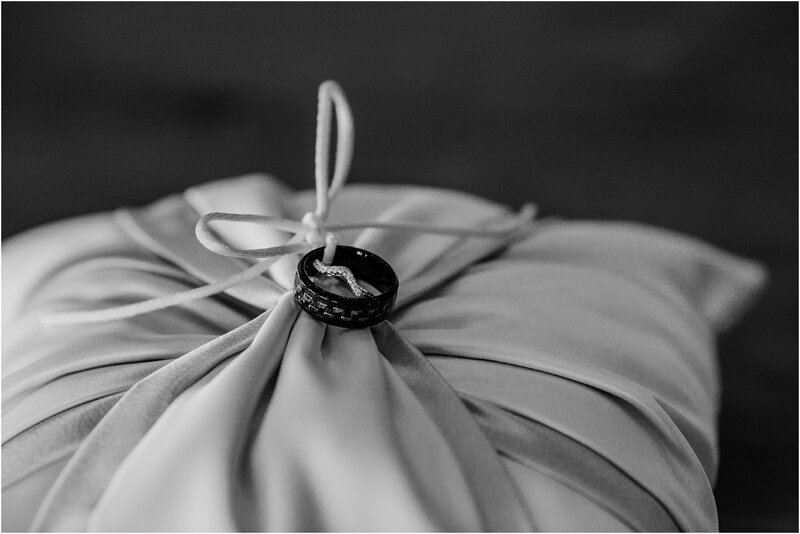 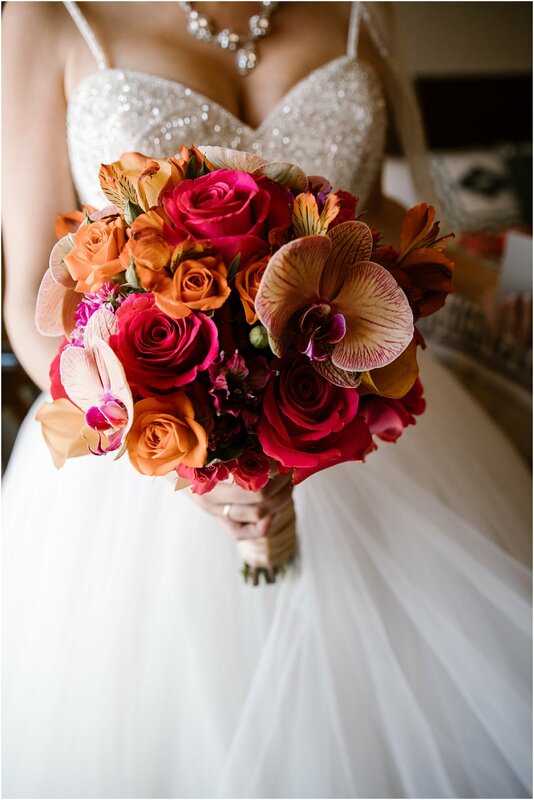 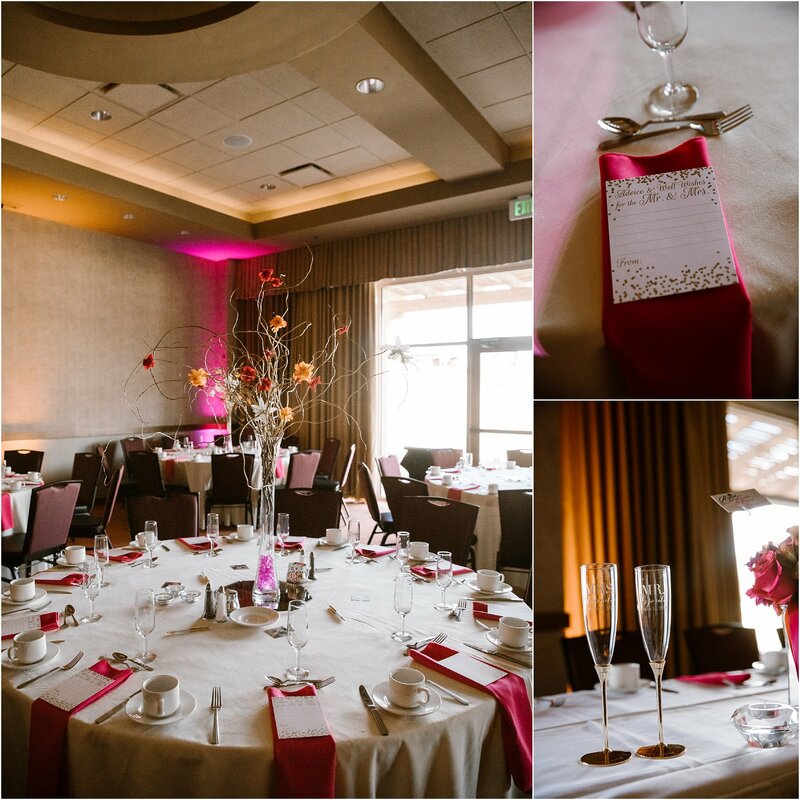 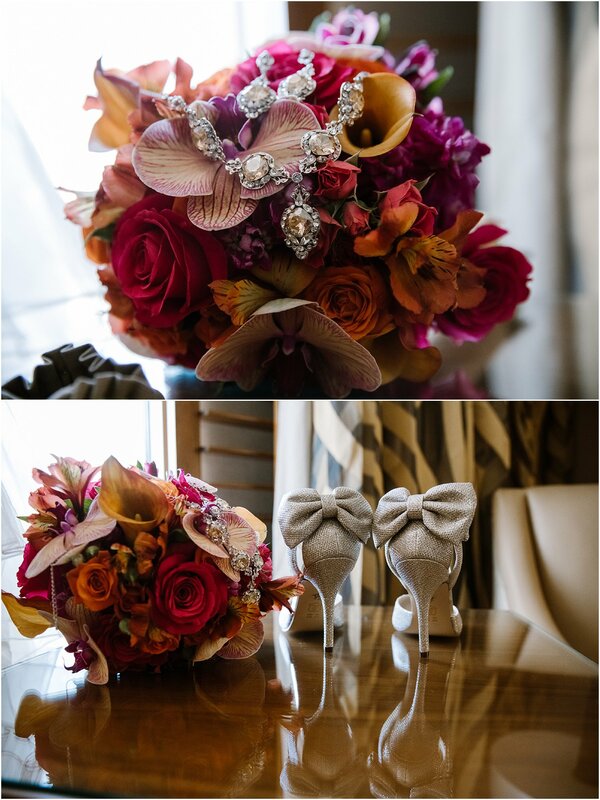 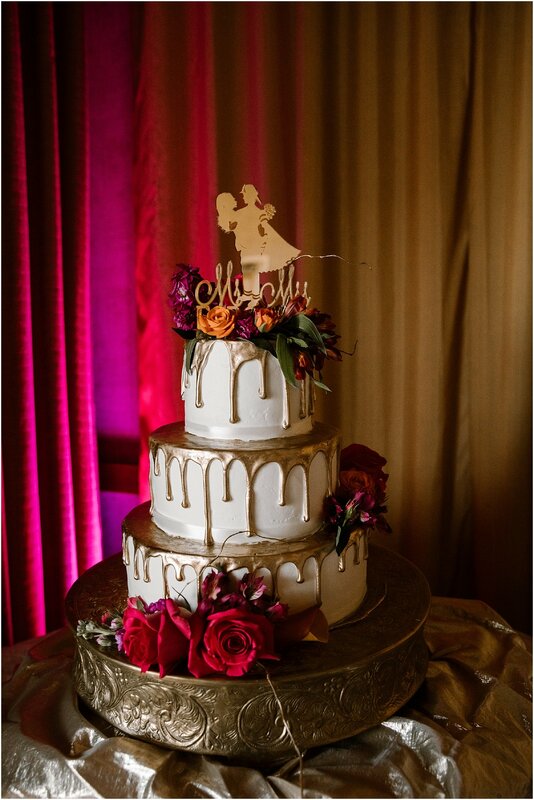 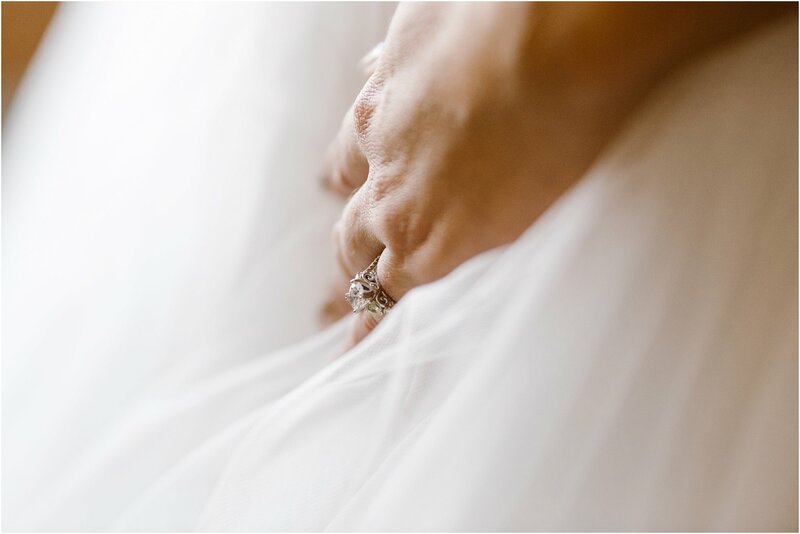 We love that every detail of this wedding felt effortless and easy. 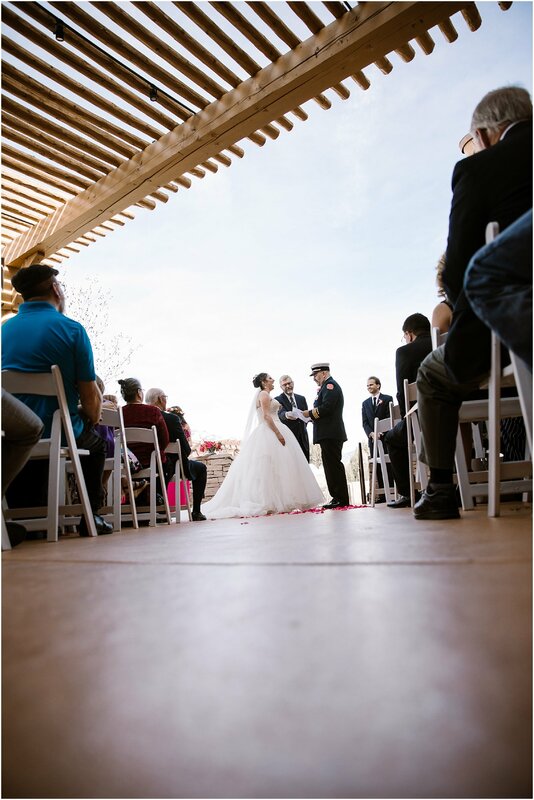 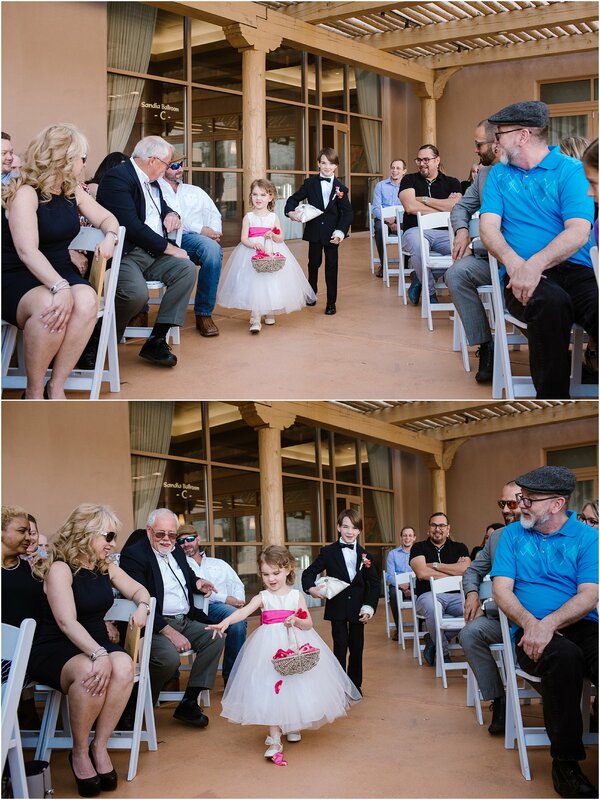 Blue Rose Studios loved how easy it was to capture every moment of this lovely day!